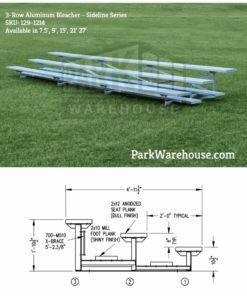 The Away Game Series 5 row transportable bleachers are the most durable option for easily movable bleachers They can be used indoors, outdoors, or both! 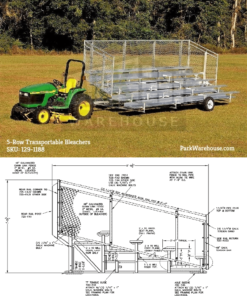 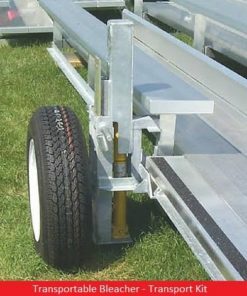 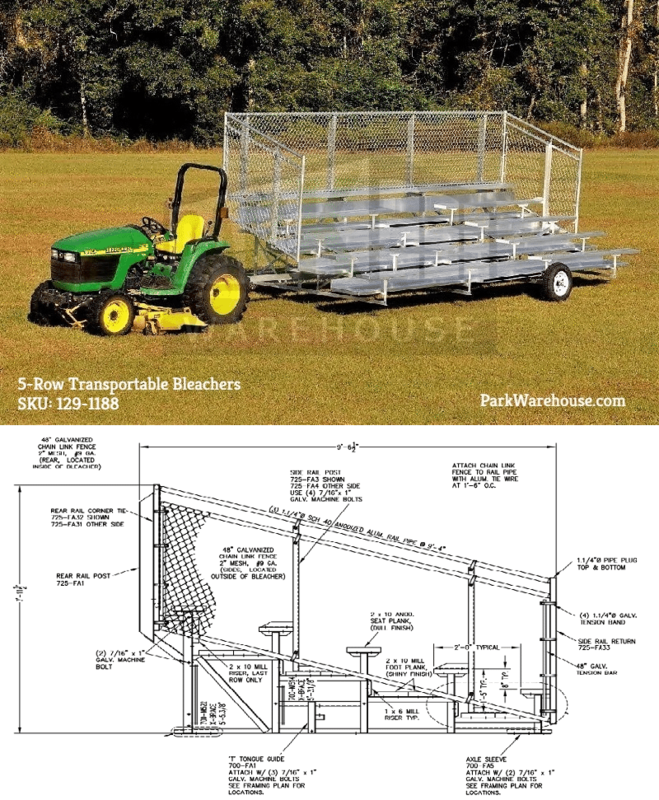 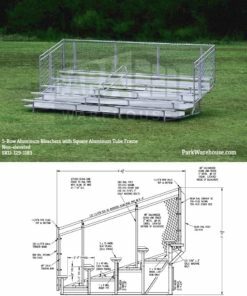 Depending on length, this transportable bleacher system is able to accommodate up to an additional 68 fans at an event. 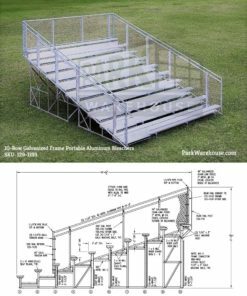 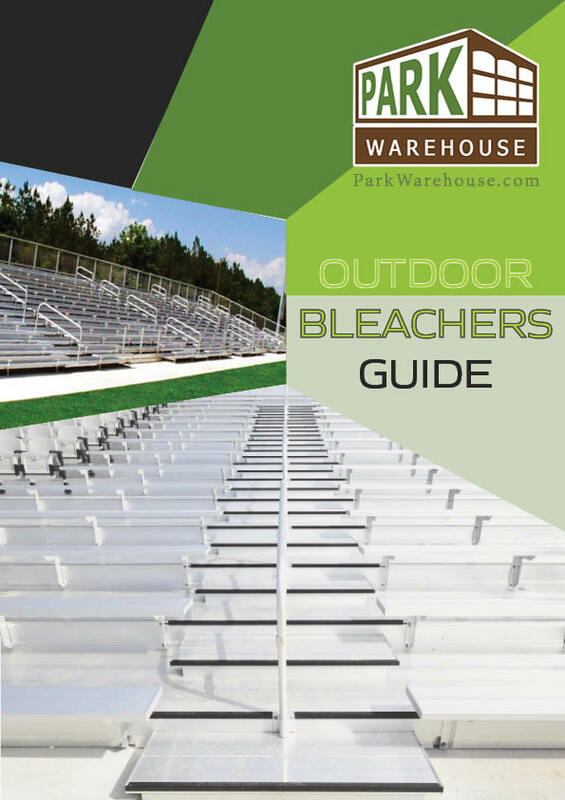 Constructed of durable, high quality anodized aluminum, these 10 row transportable bleachers are equipped with a chain link fence and guardrail to making it a IBC Compliant bleacher system.